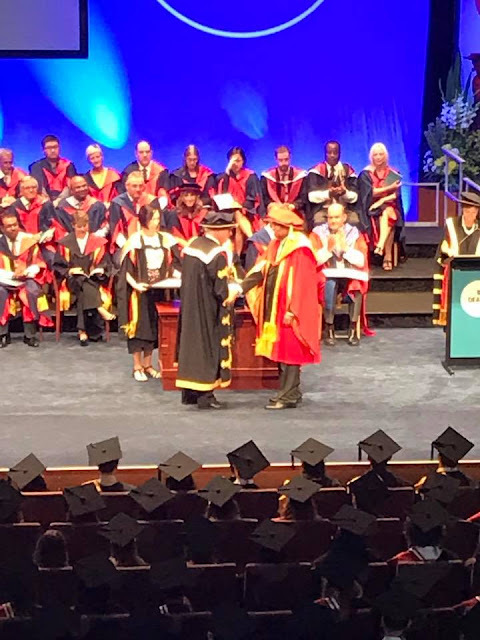 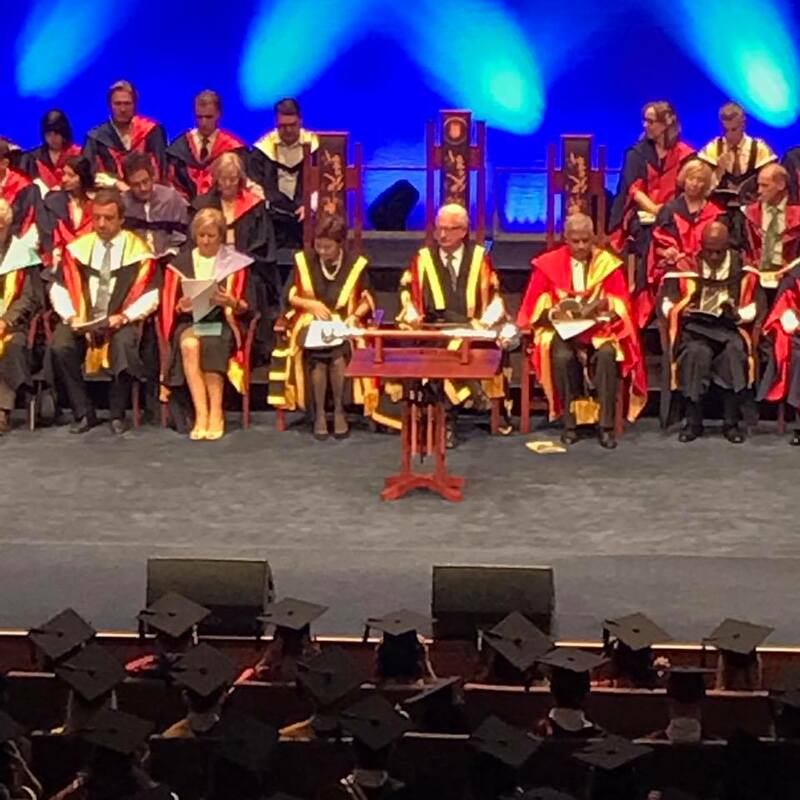 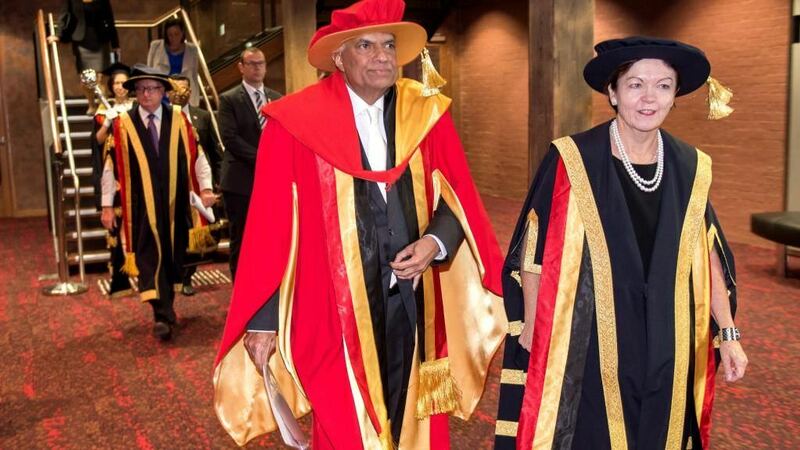 Deakin University has awarded an honorary doctorate to Prime Minister Ranil Wickramasinghe for economic, educational and Human resource reforms. 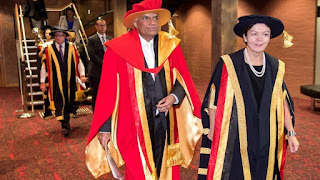 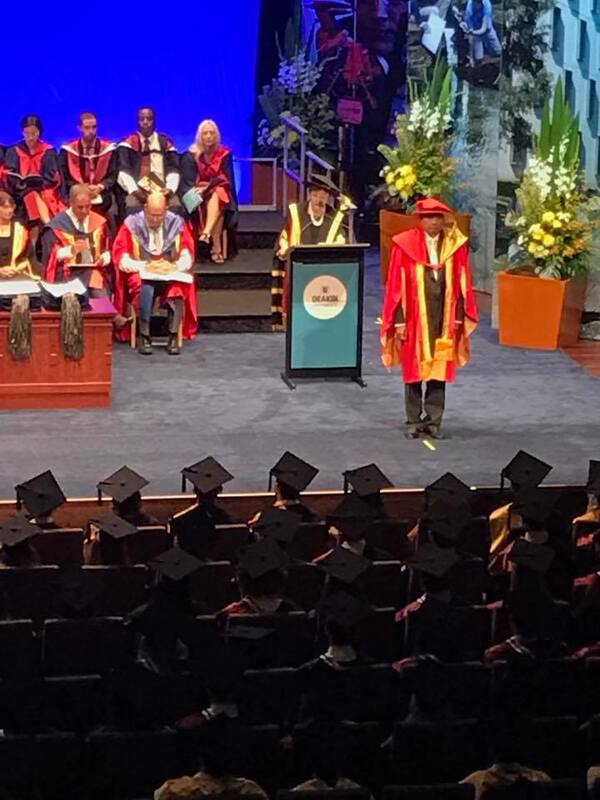 The doctorate was awarded to the Premier while he is in Australia on a four-day state visit - the first in 60 years.The Premier hopes to further bilateral relations with Australia and sign several agreements. He will meet his counterpart Michael Turnbull and other officials.